The report describes repression that stretched from the streets to courtrooms after opposition protests. 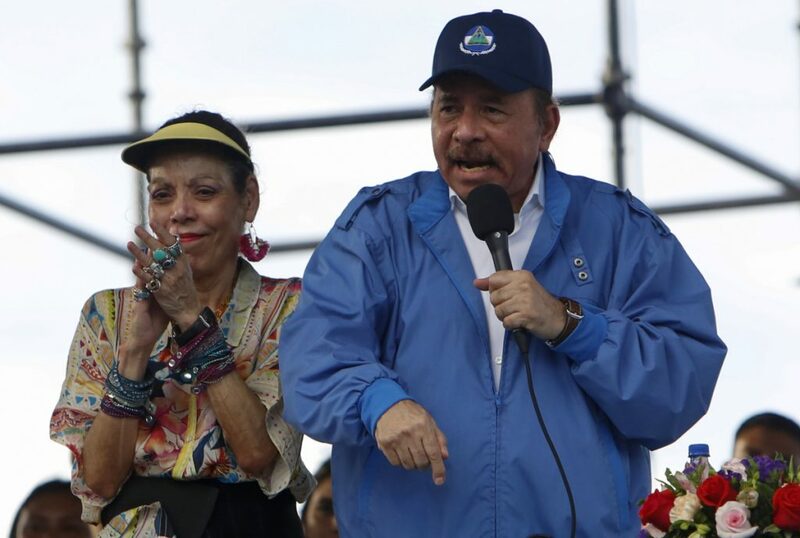 MANAGUA, Nicaragua — The government of Nicaraguan President Daniel Ortega is expelling a United Nations human rights team two days after the body published a critical report blaming it for the violent repression of opposition protests. More than 300 people have been killed since popular protests began in mid-April triggered by cuts to the country’s social security system. Ortega reversed the cuts, but demonstrations quickly expanded and turned into a call for him to step down. The government also accused the U.N. team of overstepping its authority in violation of Nicaragua’s sovereignty and said the U.N. had not been invited to evaluate the human rights situation, but to accompany a commission working to end the crisis.